Zinc-based alloys have been used for pressure die-casting applications for decades because of their excellent mechanical properties and economic advantages as compared to other pressure die-casting alloys, such as copper-, magnesium-, and aluminum-based alloys. However, recently there has been a growing interest in the use of zinc-based alloys as a general purpose foundry alloy. 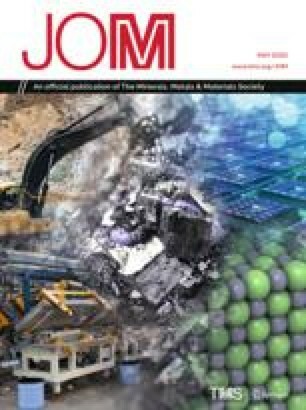 In this article the metallurgy of the zinc-aluminum based family of alloys is discussed; the pressure die casting and gravity casting zinc alloys are fully described in terms of chemical composition and mechanical properties. Casting with zinc alloys can offer material, processing, and economic advantages; these are covered and examples of applications are given. Though the superiority of zinc-based alloys for pressure die-casting applications vis-à-vis other die casting alloys has always been realized, this has not been the case for the foundry (gravity cast) alloys. It is shown that the zinc-based alloys are viable engineering materials; that they possess distinct processing and economic advantages, and exhibit mechanical properties which are competitive with other traditional casting alloys — both ferrous and nonferrous.